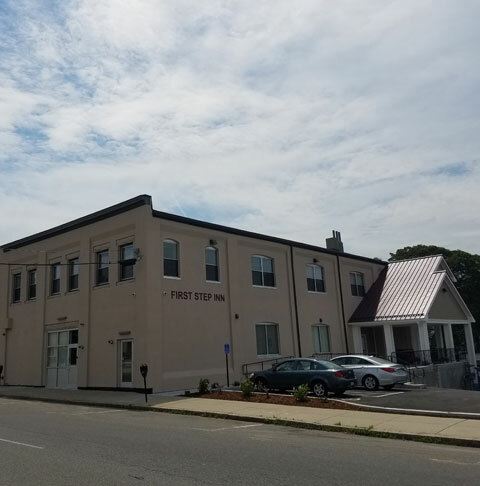 The First Step Inn is a program providing safe shelter and daily nutritional meals to 20 homeless persons in the City of Fall River daily. Case Management services provide at the Inn connect guests to housing, employment, entitlements, behavioral health, and an array of other services. These services, provided in a safe, comfortable enviornment, help homeless persons become housed in stable, permanent housing. Guests become engaged in all supportive services needed and as a result, successfully transition into the community and experience housing stability and an improved quality of life.